Former U.S. Energy Secretary and NM Governor Bill Richardson was the keynote speaker at the Wheeler Center's conference on the Future of Coal conference in Billings. Former U.S. Energy Secretary Bill Richardson says the coal industry isn’t dead. He says it’s in transition and there needs to be a plan. Part of that plan may be forming a coalition with renewable energy producers. Richardson envisions something akin to a Marshall Plan. It was a U.S. program that helped Europe rebuild after the devastation of World War II. The former New Mexico governor says market forces are driving change for an industry that’s slow to change. Richardson says the reality is utilities have found they can build and run renewable energy plants cheaper than they can maintain and keep old coal fired plants running. So Richardson urged coal supporters to think outside of the proverbial box. And he called on Montana to take the lead on this front and not look backwards. It’s a reference to the pending closure of plants in Colstrip because the electric customers in Oregon and Washington no longer want power from coal. “I mean these moves provide a great market for your energy, your present opportunity to develop Montana’s world class wind resources,” he says. But that will take investing in transmission, he says, like the Montana to Washington M2W transmission upgrade. He says there’s also solar and natural gas extraction. 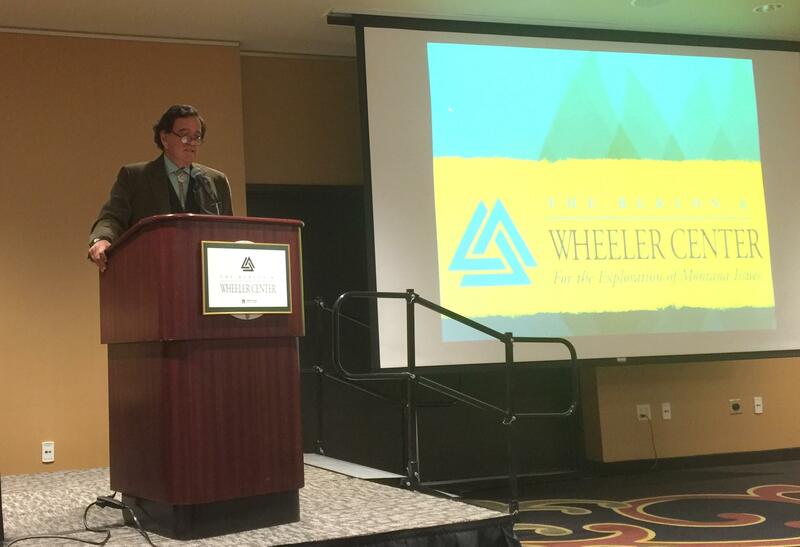 Richardson was the keynote speaker at the Wheeler Center’s Future of Coal Conference in Billings. Richardson says the subject is provocative and why he’s calling for a national commitment – going back to the comment of a “Marshall Plan” - for coal. He says leadership in the state can impact the market driven transition from coal to the cleaner energy future. Richardson says the state’s political leaders will decide whether to invest state money into technology and research. Richardson says it won’t happen in states like Massachusetts that don’t depend on coal. Rather he says it will happen in mountain west states like Montana. 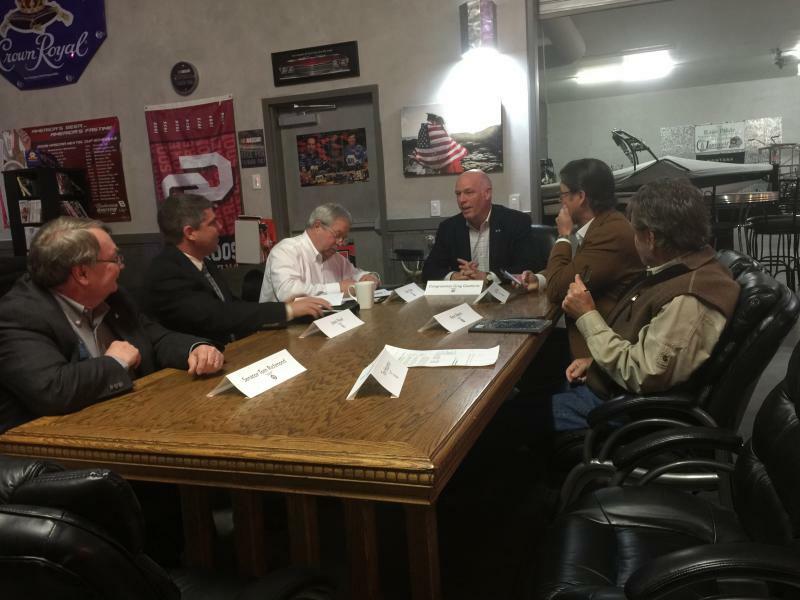 Westmoreland Coal Official: "We've Got Some Debt To Restructure"
A Westmoreland Coal Company says its 3 Montana coal mines are profitable despite its current financial crunch and the company is working to keep its mines open. 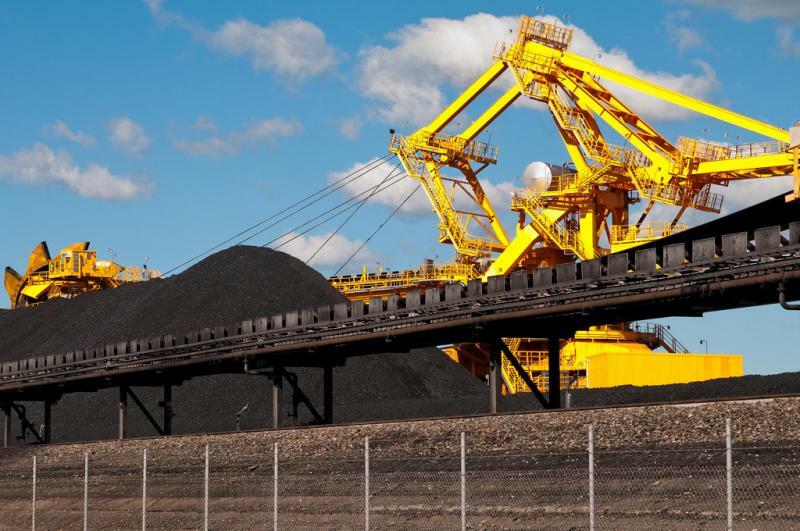 Over the past decade, the market for Mountain West coal has cooled. Renewables and natural gas in the U.S. are cheaper, stocks are tumbling and some coal companies are even teetering on the edge of bankruptcy.